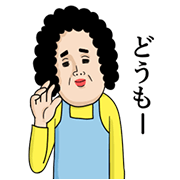 http://www.line-stickers.com/ – Animated Message from Mother Line Sticker | More stickers for a mother to send to her child, but this time they’re animated! 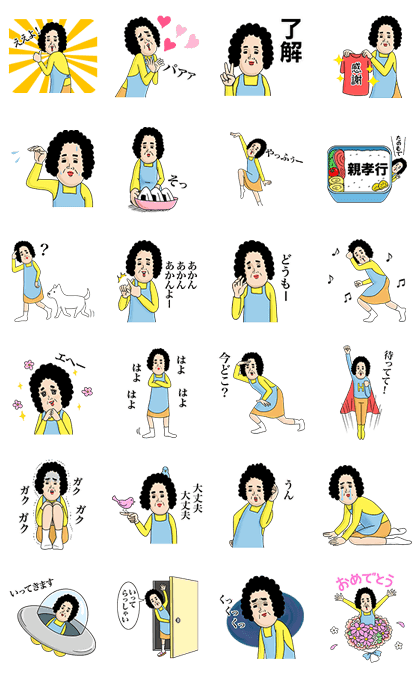 Mother makes sure her message comes in loud and clear with this set of pop-up stickers. Make sure you listen up! Next post The Ancients Are Alive!